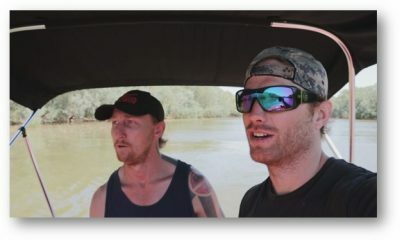 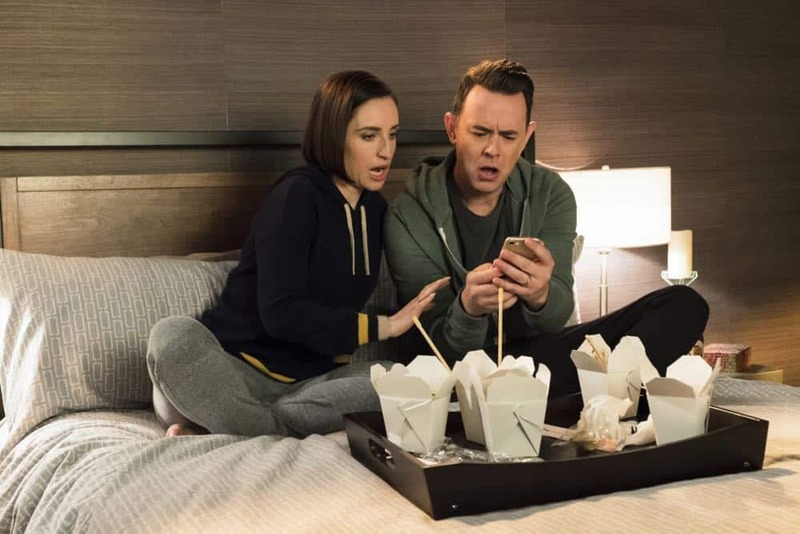 “Sitter Dating Sister Mattress” – Jen and Greg go to great lengths to find the perfect babysitter for Lark. 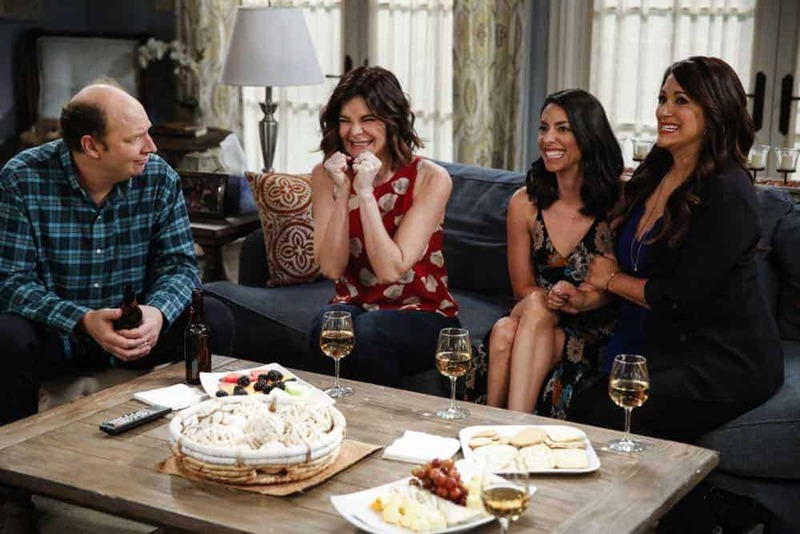 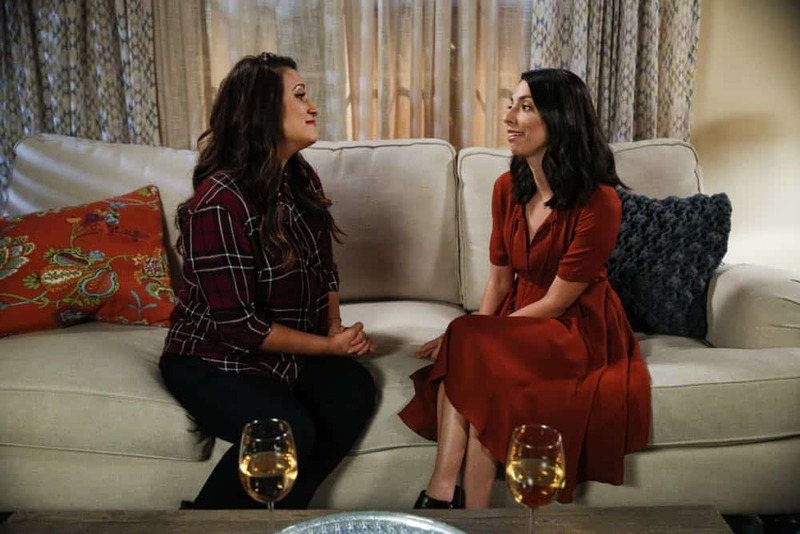 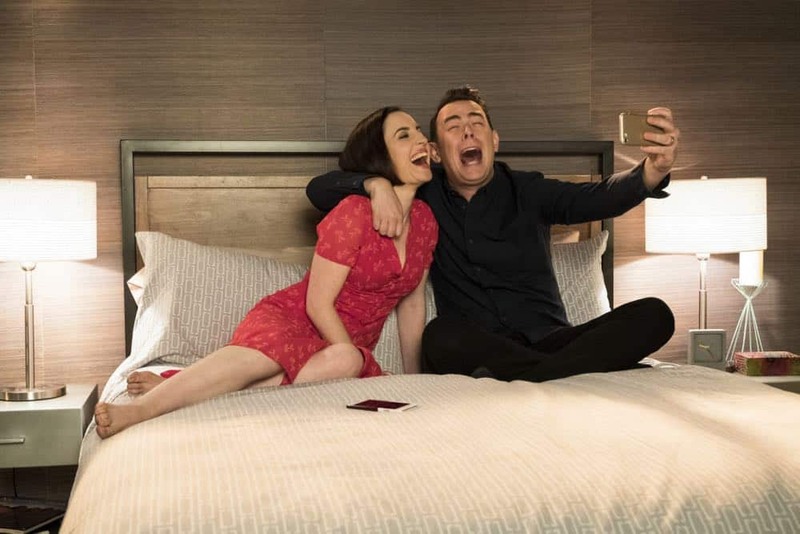 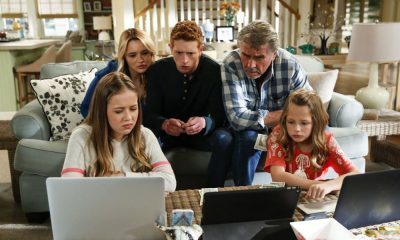 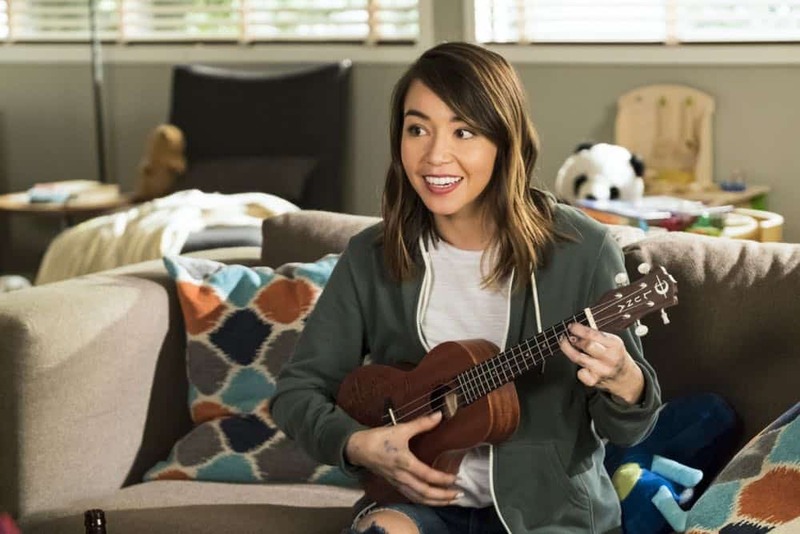 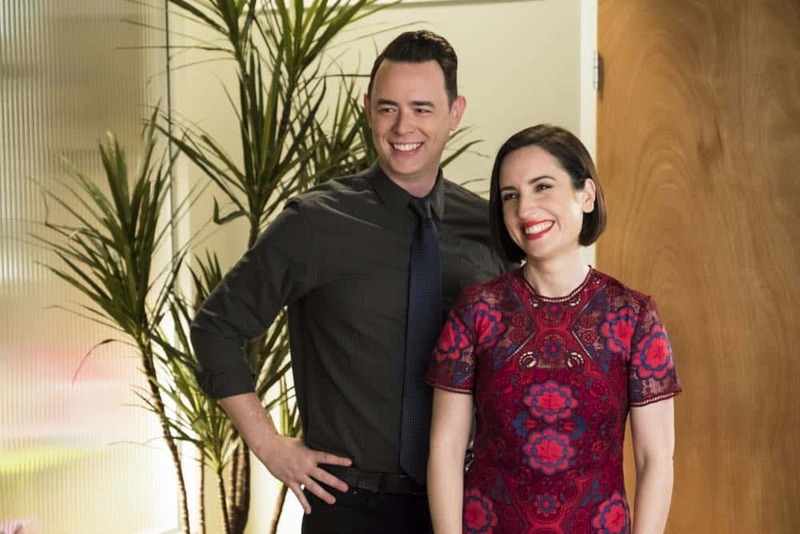 Also, John becomes testy when shopping for a mattress and Joan realizes the unusual source of his aggravation; Heather learns information about Samantha’s boyfriend that she isn’t sure she should reveal; and Matt believes he may have a history with Colleen’s sister after he meets her for the first time, on LIFE IN PIECES, Thursday, April 12 (9:30-10:00 PM, ET/PT) on the CBS Television Network. 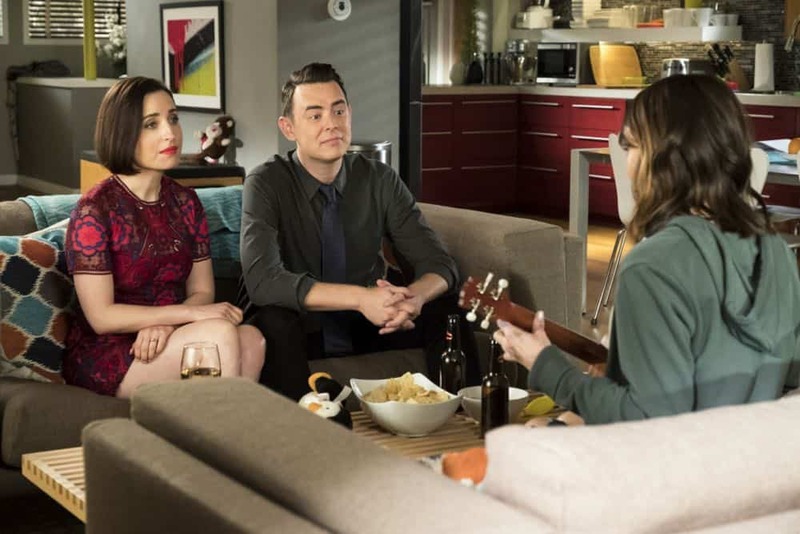 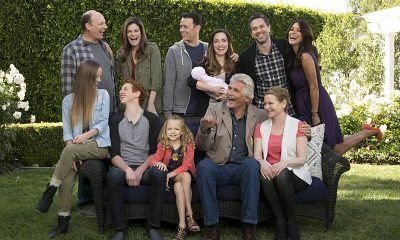 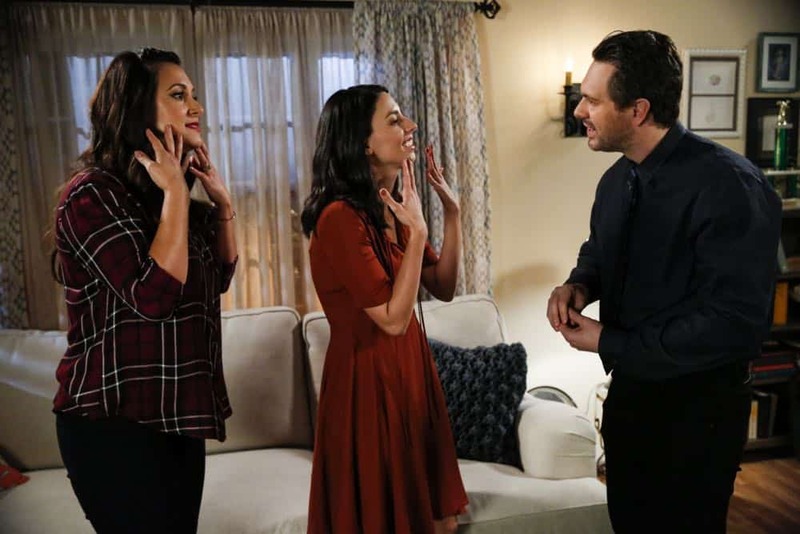 LIFE IN PIECES Season 3 Episode 17 Photos Sitter Dating Sister Mattress.